Memorial Day is the day which we remember all the men and woman who died serving our great country, and for that we are grateful. This day also signifies the unofficial start of summer, celebrations that last late into the night, and vacations. It also begins the “100 Deadliest Days” of the year according to the NHTSA. More than 33 million Americans are expected to hit the road during Memorial Day weekend with plans to travel at least 50 miles from home by car. As a result, it is definitely time to review auto accident and travel safety tips to improve your chances of having a happy and safe holiday weekend. Before you start driving, make certain you, as well as every one of your passengers, is wearing a seatbelt. Regardless of what you have heard, wearing a seatbelt saves lives and on average protects more than 11,000 people involved in a car accident each year. Properly secure any children in the car. Make sure children are properly restrained. New Hampshire has laws in place regarding what type of child safety seat a child under the age of 6 or under 55 inches in height should be riding in. And, all children under 12 years old should ride in the back seat. Although a ban on handheld cell phone use for drivers in New Hampshire goes into effect of July 1, 2015, it will still be legal to hold your phone and drive over Memorial Day weekend. However, it is certainly not advised. Even the simple act of talking on a handheld phone while driving distracts you, with texting only making the situation worse. In 2014, 26 percent of car accidents in the United States were linked to the use of mobile devices. If you are going to drink, don’t drive. Currently, someone dies as the result of an alcohol impaired accident every 51 minutes in the United States. Unfortunately, deaths related to drunk driving are notorious for spiking over the holiday weekends. Appoint a designated driver before you head out to a party or your local fireworks. If you’re designated driver does end up drinking, do yourself and everyone else on the road a favor and find another way home. 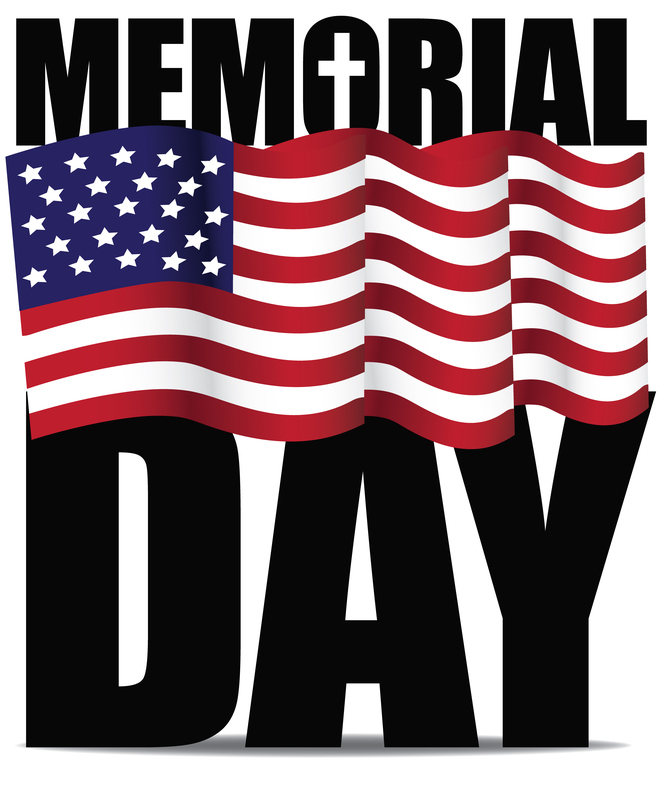 While this is of particular importance if you are planning to travel a good distance over the Memorial Day weekend, it is something that everyone needs to have done on a regular basis. Have an expert assess your tire’s tread wear and air pressure, as well as make certain you have a functional spare for emergencies. Studies by the NHTSA show that tires that are under inflated or have a low tread depth make it more difficult to control a car and can lead to a blowout. Be aware of special events, such as parades and fireworks. 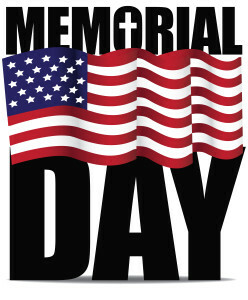 Memorial Day is marked by a number of celebrations, including fireworks and parades that draw huge crowds. If you are not attending one of these events, it is advised that you stay out of the area because it will become heavily congested. If you will be attending, it is important to pay close attention to everything that is going on around your car to decrease your chances of hitting another car or even a person. Unfortunately, even the safest drivers can be in an accident, often through no fault of their own. If you find yourself involved in a car accident in NH, that was not your fault, you need an experienced car accident lawyer in New Hampshire. We have the knowledge and expertise needed to assist you,to ensure that your rights are protected, and make certain your best needs are met. There is only a limited amount of time to file a claim, so you should contact a personal injury lawyer as soon as possible.